Is that hymn familiar to you? It’s one of my favorites. My heart breaks at the line “prone to wander, Lord I feel it, prone to leave the God I love” because it is so very true in my life. 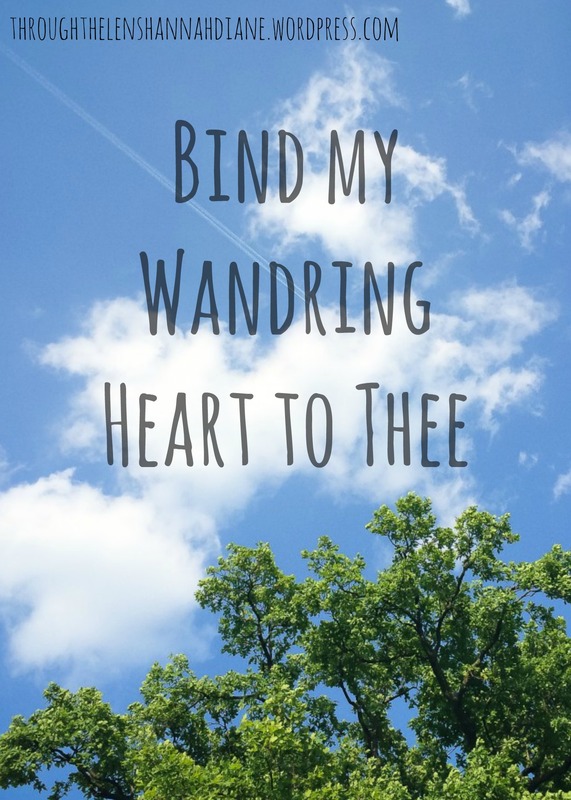 But, by His grace and goodness, He will bind my wandering heart to Him! But you have to come to Him….daily….as a sinner in need of a Savior. 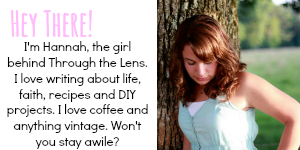 We need to always be singing songs of loudest praise to our Fount of every blessing! I am so thankful for the fellowship my Lord and Savior has with me daily if I come to him. My morning Bible reading with my husband and on my own is always the best part of my day. With out it, I’m cranky and short tempered (more than normal!) for I have not asked Him to bind my heart to His. I need that. Daily. I pray you give your heart to the Lord to seal it for His courts above! Oh, what a blessing it is; God’s grace and mercy! I love, LOVE “Come Thou Fount of Every Blessing”! every verse is so beautiful! I especially love the lines about “He, to rescue me from danger” and “O to grace how great a debtor”.